Air Con Repair Perth has been offering some of the best residential and commercial air conditioning services in Perth WA, Australia and provided the best deals on heating and cooling in Perth WA, Australia. We specialize in Service and Installation of new equipment. Our company provides a full spectrum of work of any level of complexity. Our team consists of highly qualified professionals. We have gained experience through our work. Our company is reliable, and our work is trusted. We provide worry-free service you can always count on. We have gathered the best staff that will do any kind of repair for you. 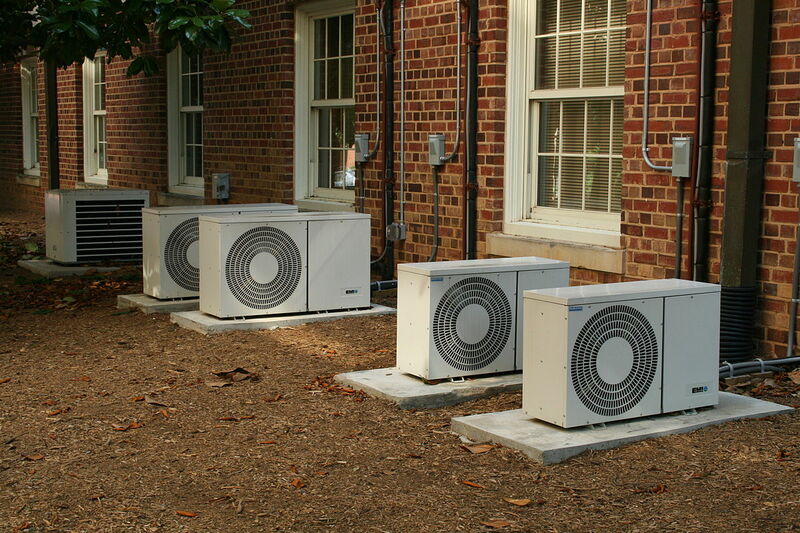 Our quality Air Conditioner repair services are performed by professionally qualified, HVAC service technicians. We provide Home and residential customerswith professional and fully licensed fixed price air conditioning repairs and service. 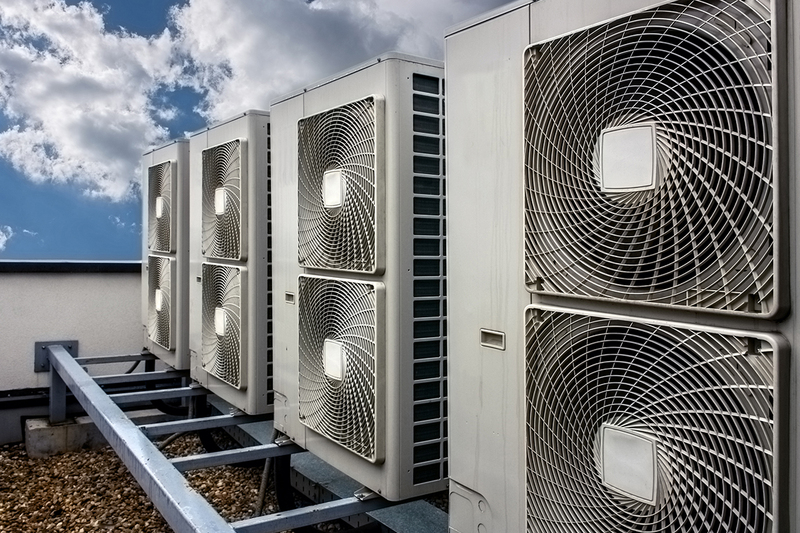 We provide a full range of products and services for Office and Commercial Air Conditioning Systems to multiple Split System and Ducted Air Con Systems. 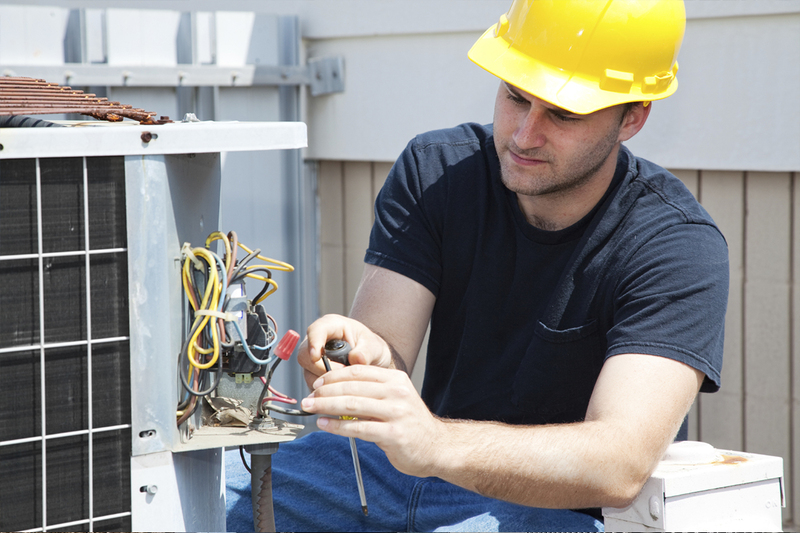 We have a professional team of fully licensed technicians that are equipped to carry out service repairs and maintenance on all types of air conditioning systems. Please complete the form. Once we receive it, our consultant for your area will contact you within 48 (working) hours. We specialise in all types of Air Conditioning, Repairs & Maintenance, Air Conditioners, Ducted, Evaporative Cooling, Installation, Refrigeration, Reverse Cycle, Split System and more. All Air Services was a fantastic company to deal with. They were even 5 minutes early for my appointment. I highly recommend Ac Repair Perth. I had a very good experience with acrepairperth and the customer service is friendly and helpful. All cost associated to the initial visit is being told clearly. Ac repair Perth technician Luke was right on time and quickly diagnosed the problem with my aircon. As well as fixing it he gave advice on preventative maintenance.